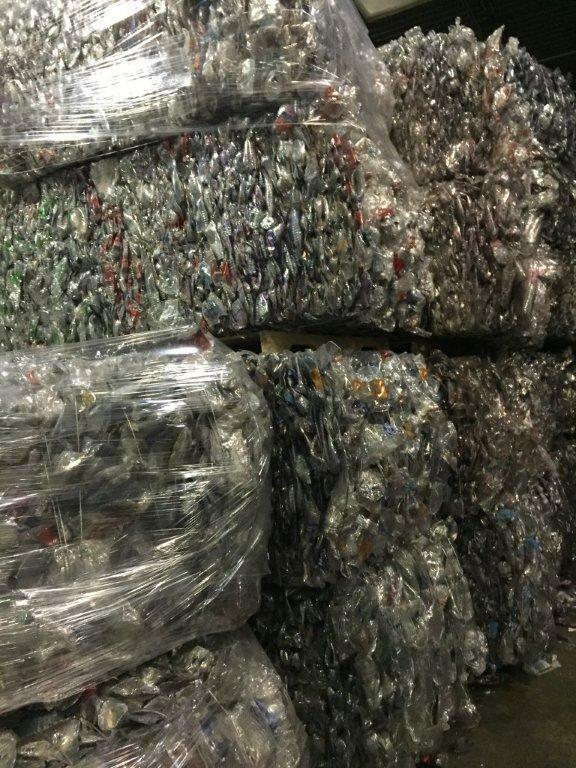 A full service industrial recycling and waste company. 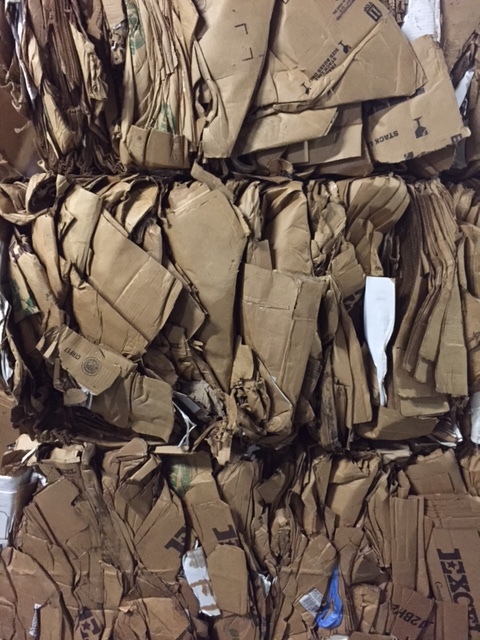 Among plastics other materials recycled include cardboard, office paper, newspaper, pallets, and metal. With a fleet of 9 tractors and over 150 trailers, compactors and roll off containers we will find the best solution to your recycling and waste disposal needs. 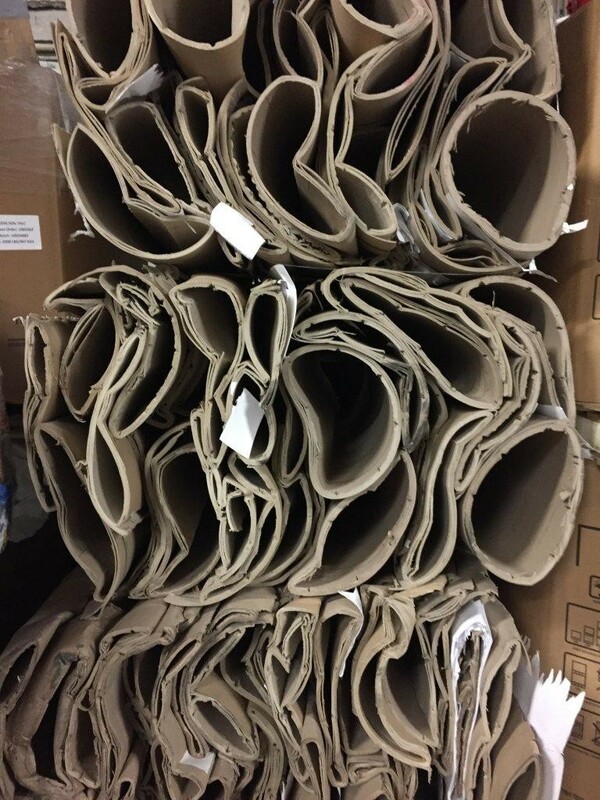 Let a Concord Plastics, Inc. representative design a recycling program that meets the special needs of your company. 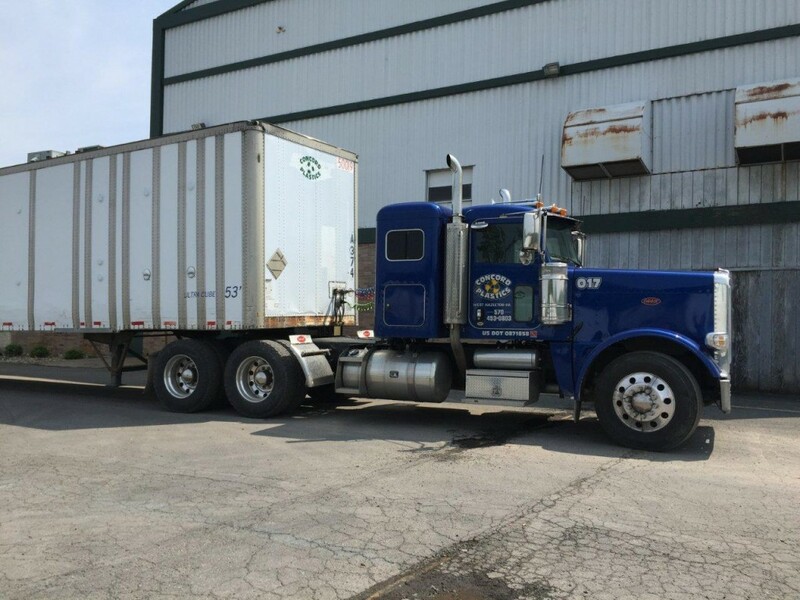 Trailers can be spotted at your facility for mixed materials, such as baled cardboard, stretch film, strapping and office paper. Gaylord boxes can be provided for loose materials and loaded onto the spotted trailer. 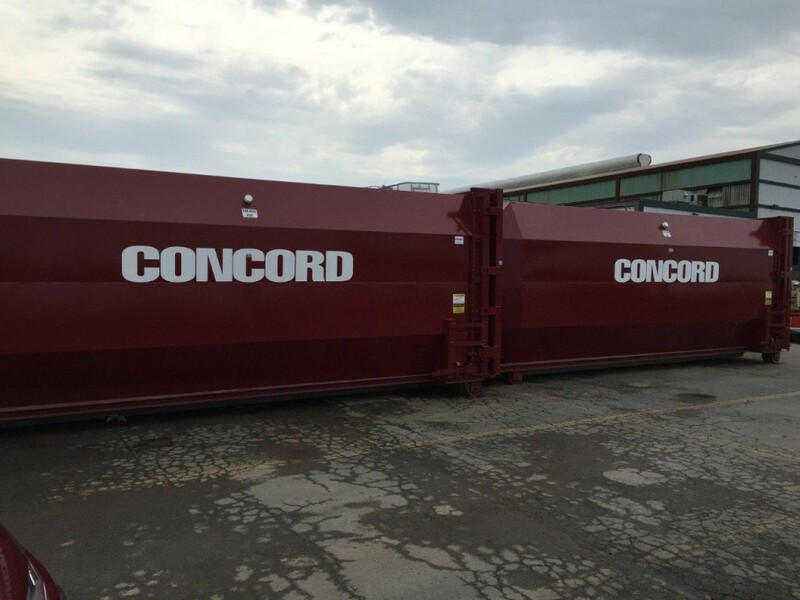 Concord Plastics can service your facility quickly, swapping your loaded trailers with empty trailers within 24 hours of notice. 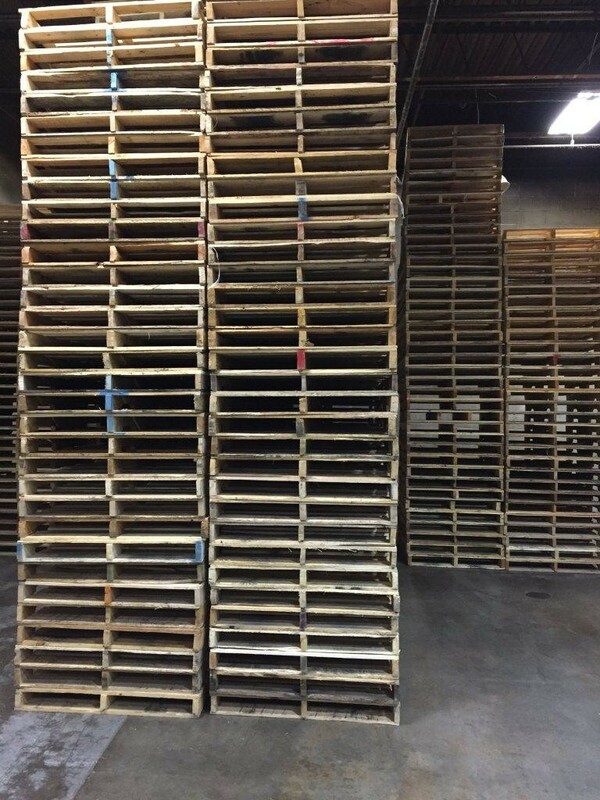 Keeping your floor clean and aisles empty. All trailers can be mixed loads of recyclables. 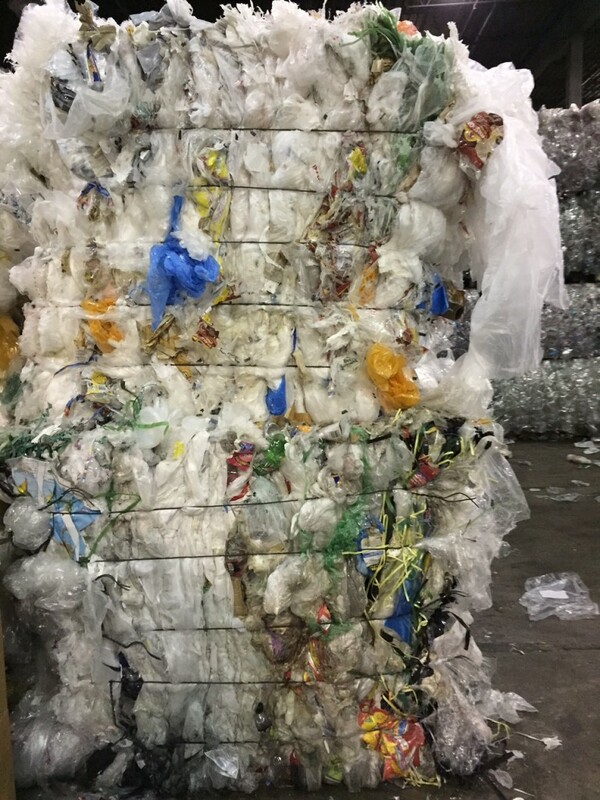 By accepting mixed loads, we can prevent facilities from having to stock pile waste materials on production floor or disposing recyclables into a dumpster. 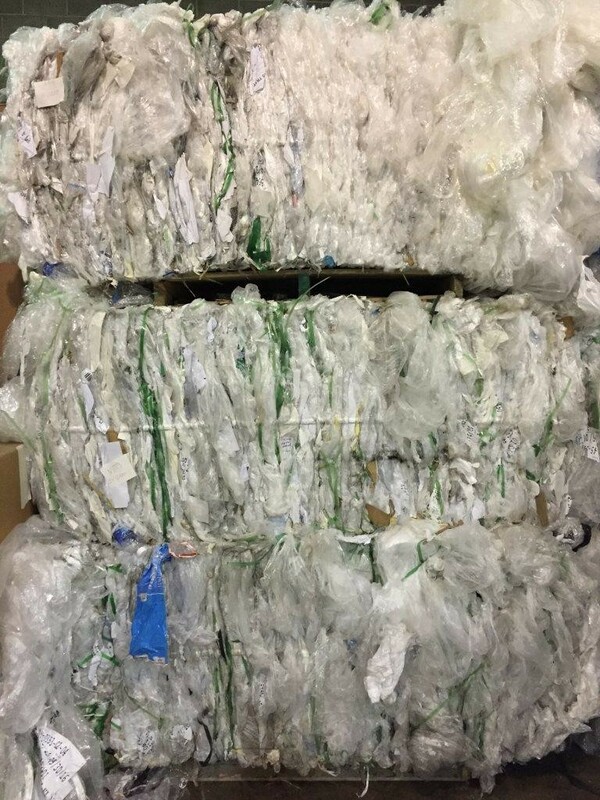 Concord Plastics can provide containers for scrap wood, scrap metal, scrap paper, cardboard or any other recyclable material. 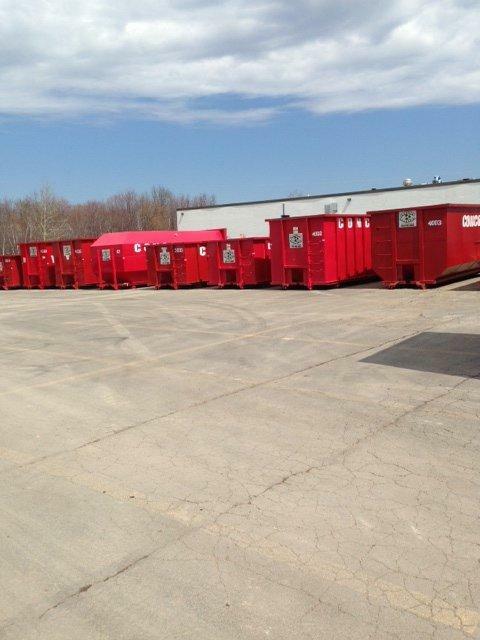 Compactors or containers can be provided for general waste and all other non-recyclables. Pull fees and landfill fees will apply. 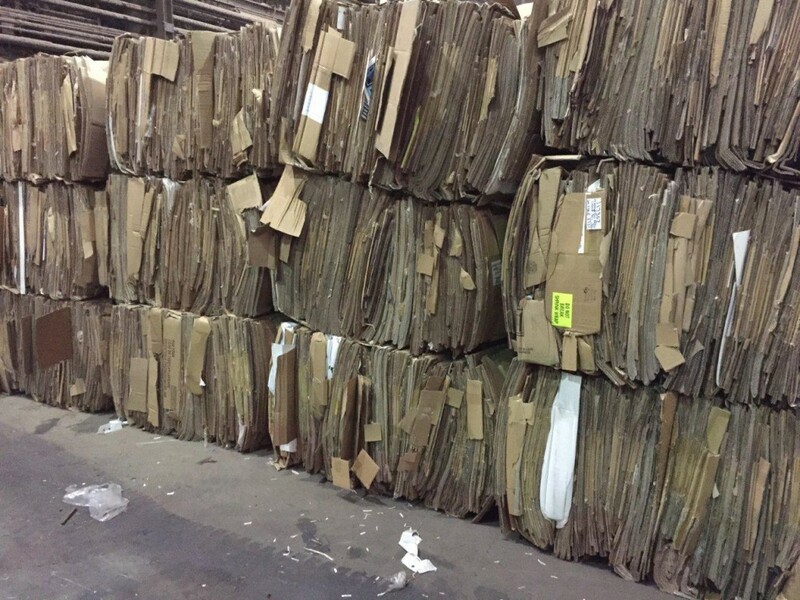 Off-site destruction service for confidential office waste as well as obsolete or off spec products is offered free of charge to customers. 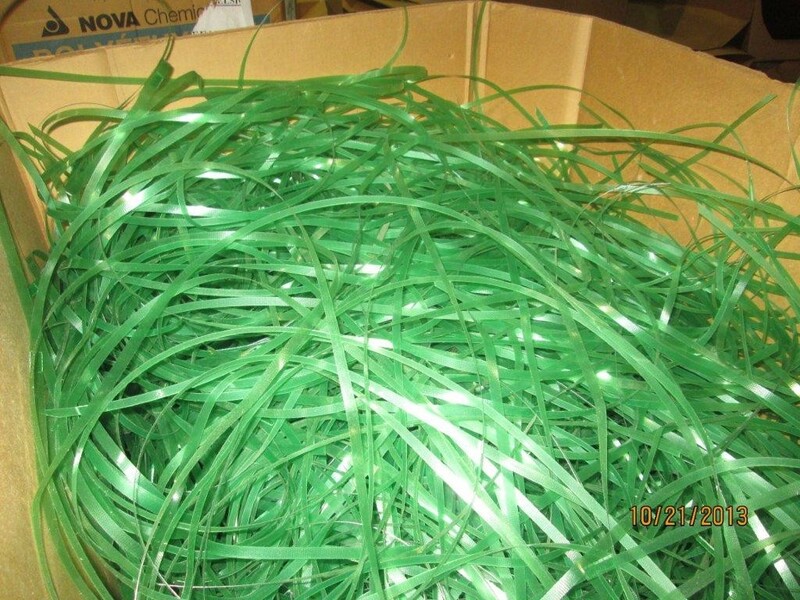 Concord Plastics will supply you with a certificate of destruction upon completion. 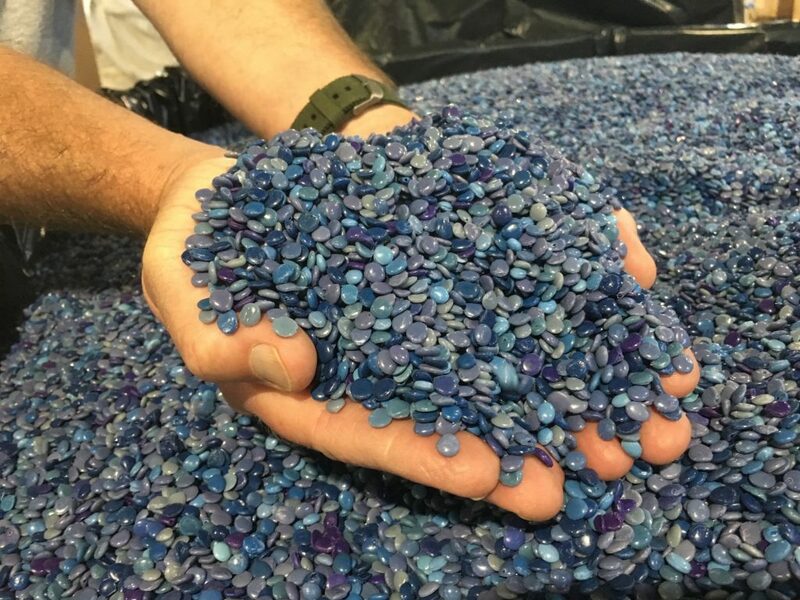 Concord Plastics can toll grind your plastic and return it to your facility. 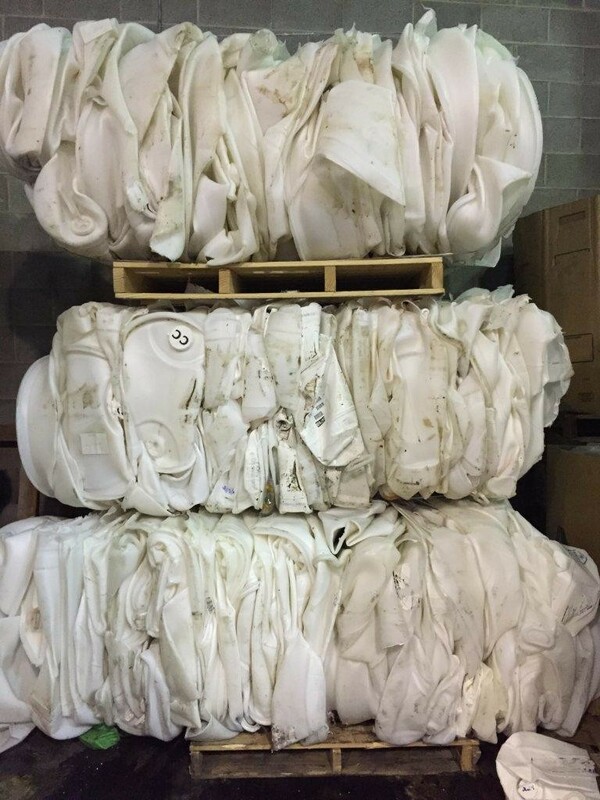 Material can be packaged in supersacks or gaylords with new liners. 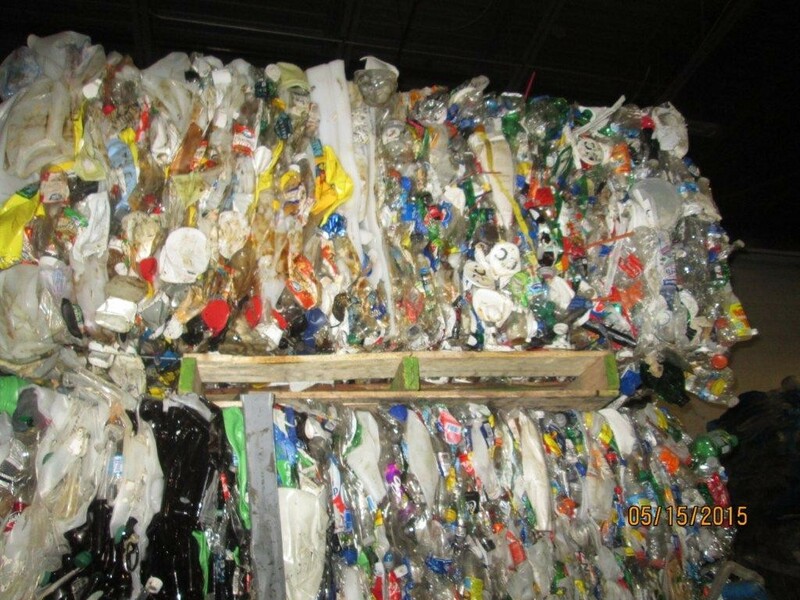 Concord Plastics reprocesses up to 100,000 lbs of plastic per day. 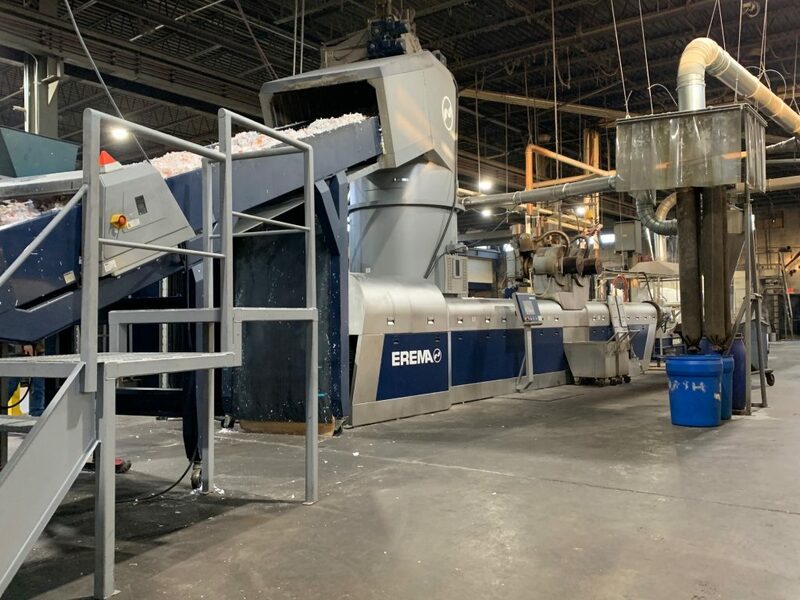 With our new INTAREMA 1716 TVEplus we can offer the highest quality pellets thanks to its 90-110 micron laser filters and triple degassing system. 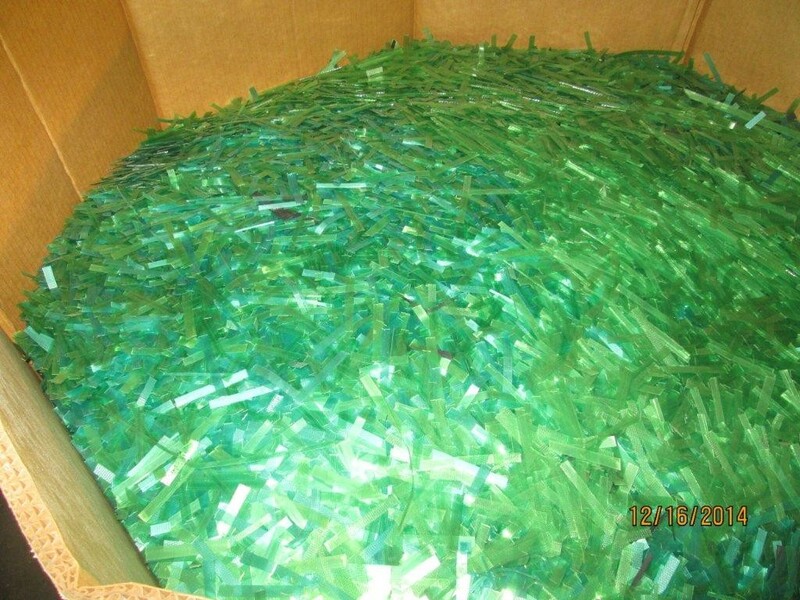 Film, parts, chunks, lumps, regrinds, or sweeps, all can be picked up with a rebate depending on quality and quantity. 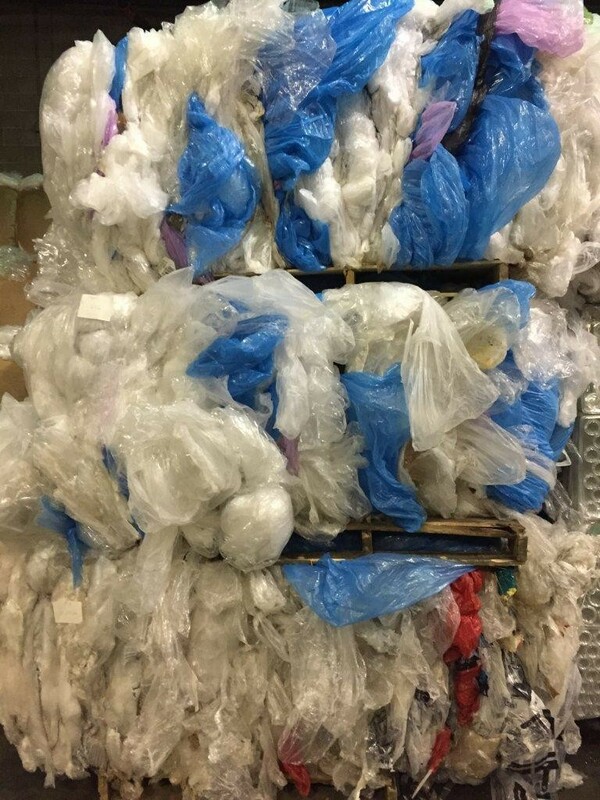 Click to view more of the various plastics that can be recycled. 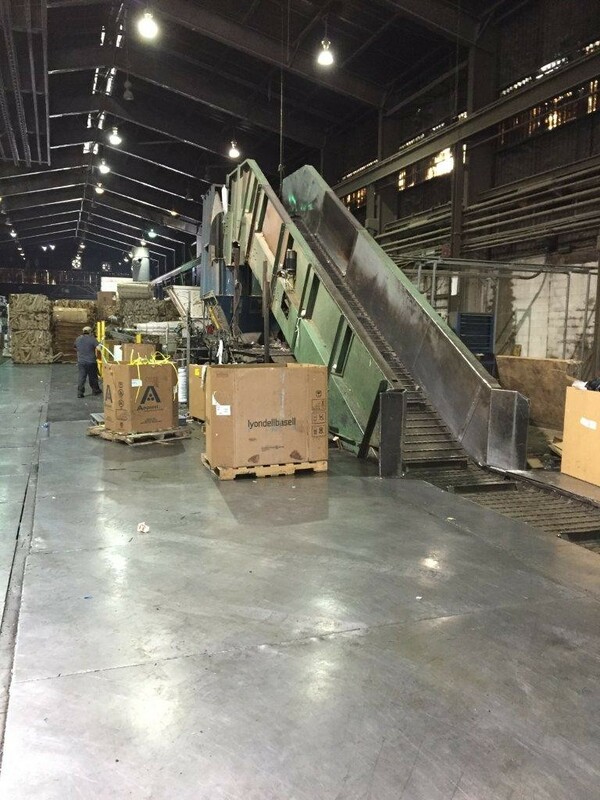 Concord Plastics can install balers at your facility for baling cardboard or other fiber products. 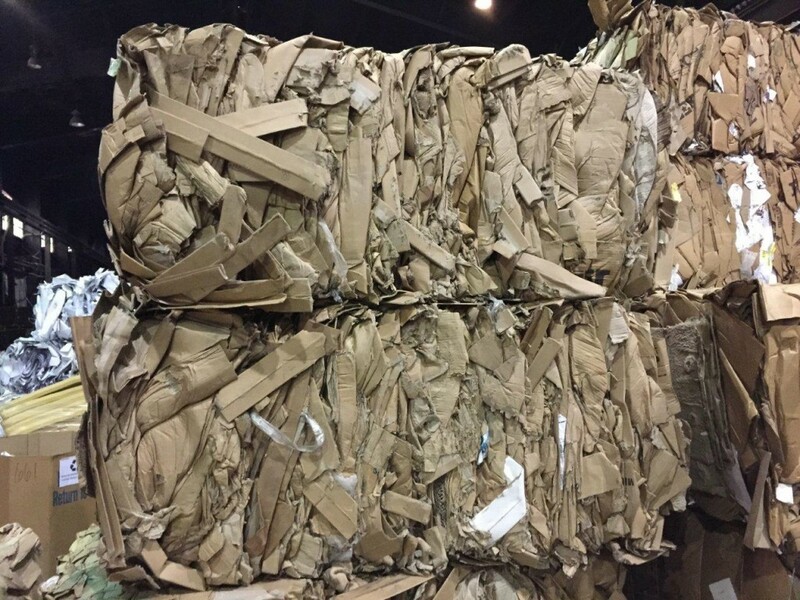 Baled as well as loose cardboard and paper can be taken as well. 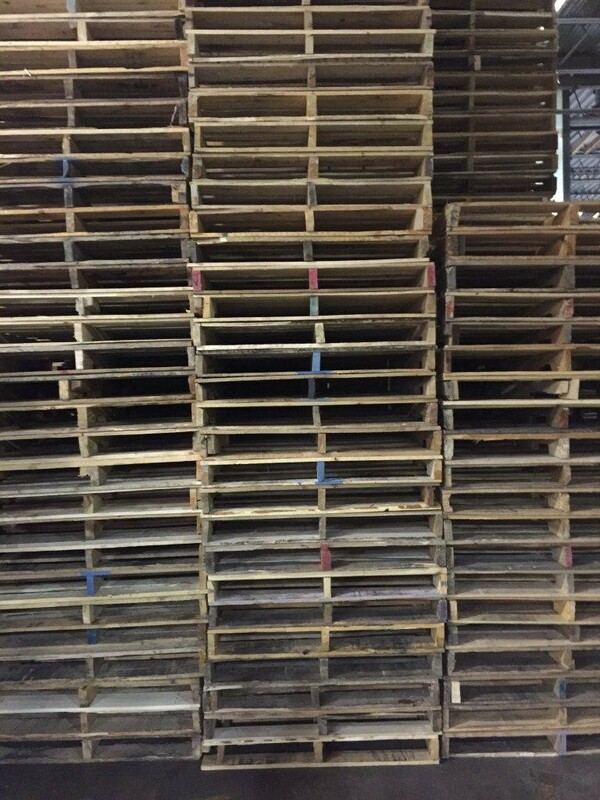 Scrap pallets and crates are recycled and sold in A, B, & C grades. 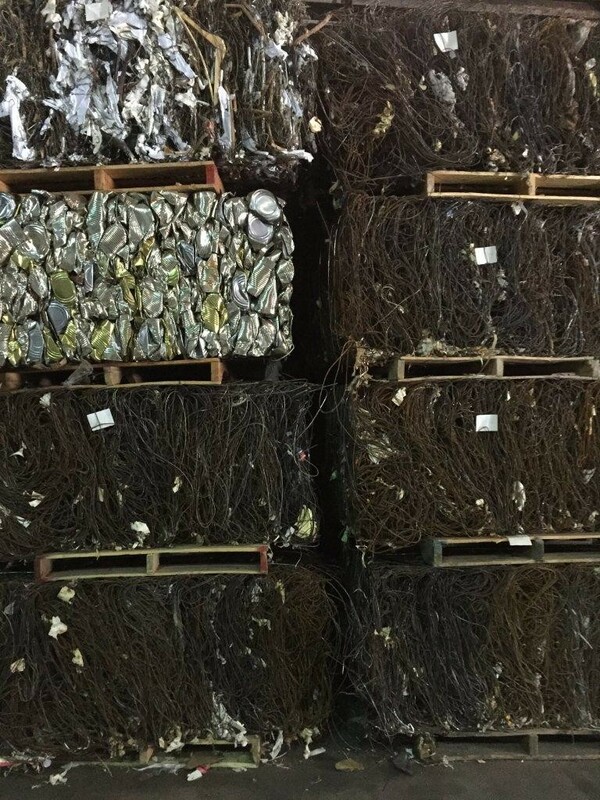 We can spot open top containers for all of your scrap metal such as bale wire and scrap steel. We can rig and remove whole machines, surplus equipment, parts or pieces. 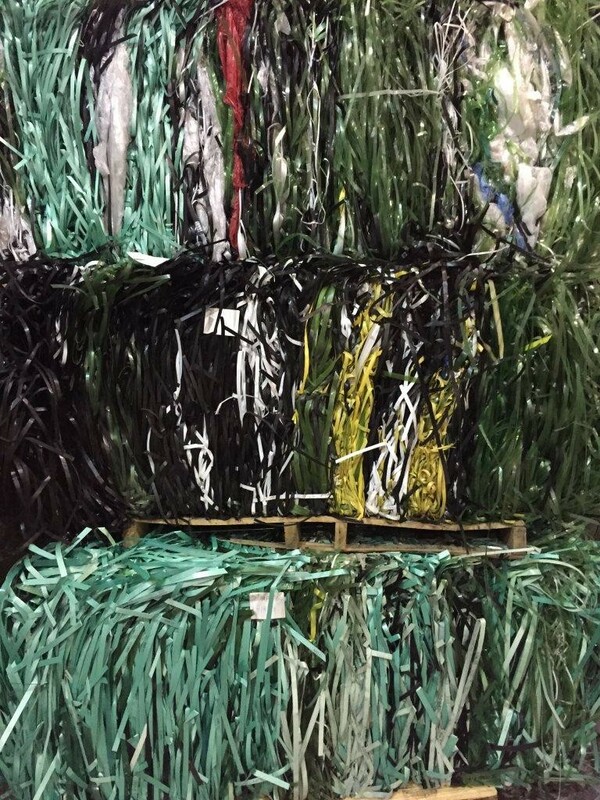 Contact a Concord Plastics, Inc. representative to find out how you can save in pull fees and in many cases receive compensation for scrap metal. 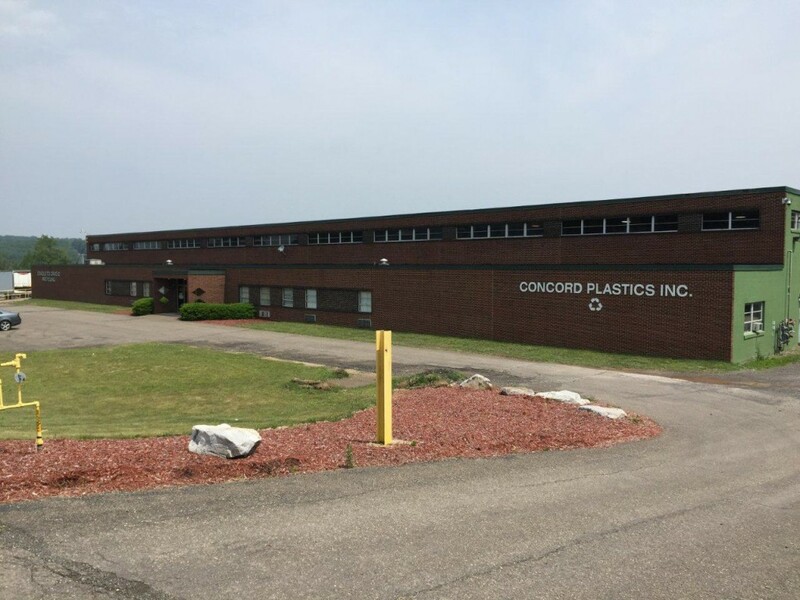 Concord Plastics, Inc. operates two buildings in the Valmont Industrial Park totaling 130,000 square feet. Our main office and plastic reprocessing facility is located at 225 Jaycee Drive West Hazleton, PA 18202 Our processing lines and warehouse is located at 500 Jaycee Drive West Hazleton, PA 18202 Concord Plastics, Inc. also operates our own certified truck scale and truck and trailer maintenance shop. 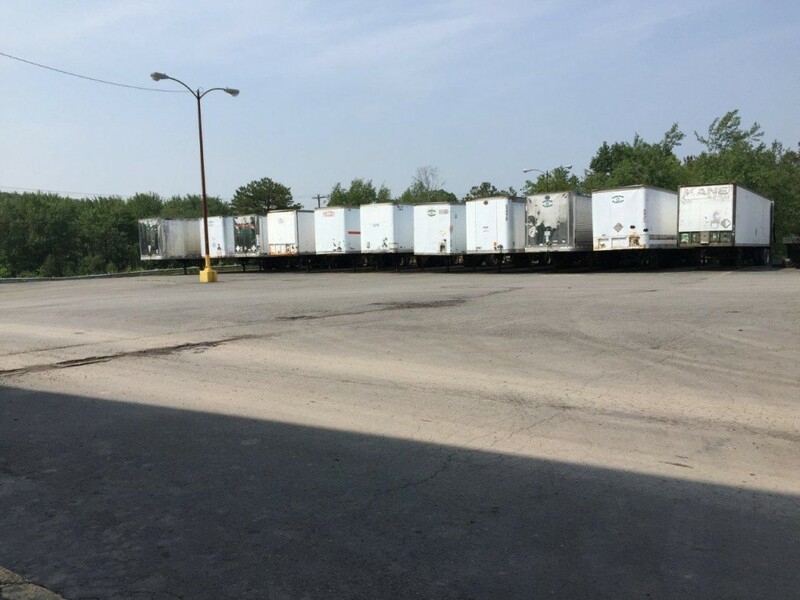 We have a fleet of 9 trucks and over 150 trailers, compactors and cans to best service our customers needs. 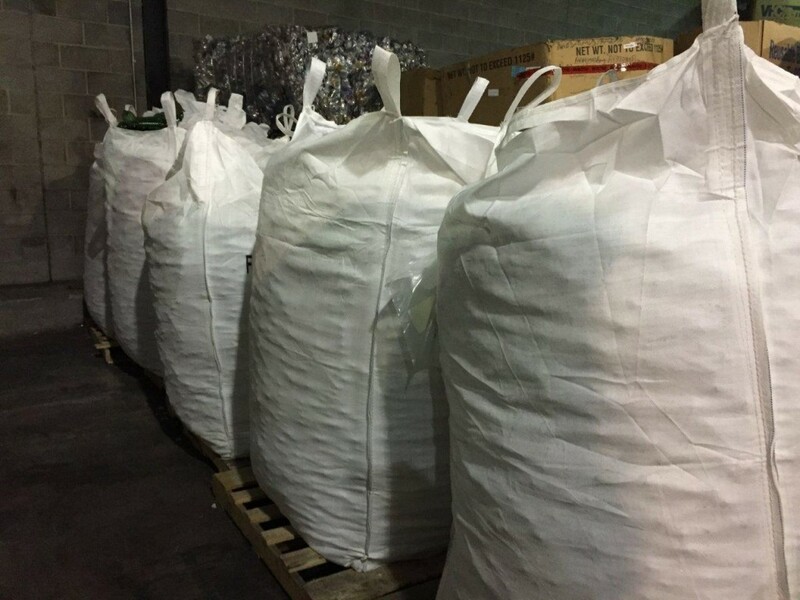 Once material is hauled back to our facility, it is sorted and processed. 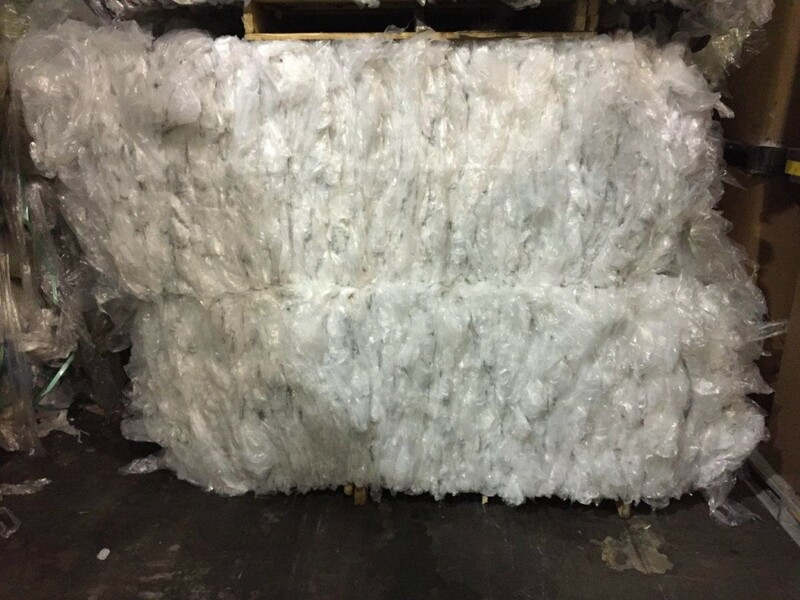 Most materials are baled as soon as they are unloaded from our trailers. 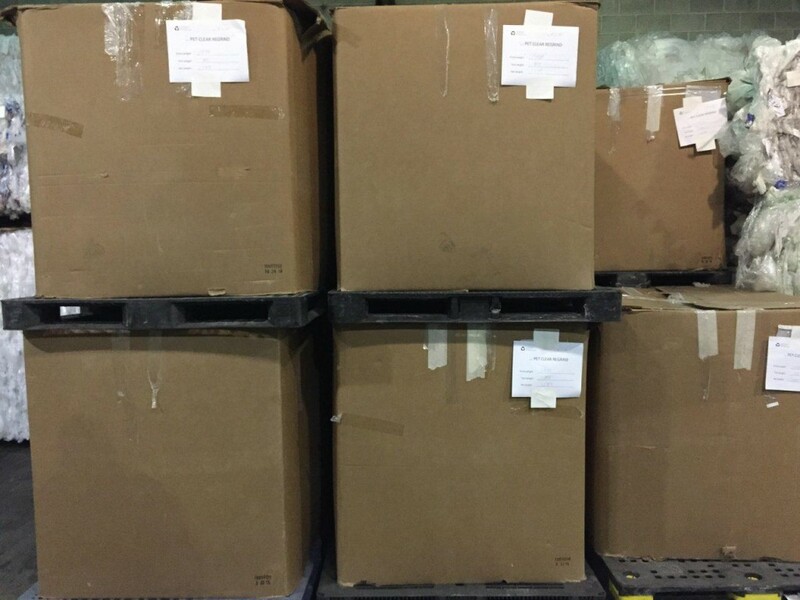 We grind material onsite for resale as well as offer toll grinder service. 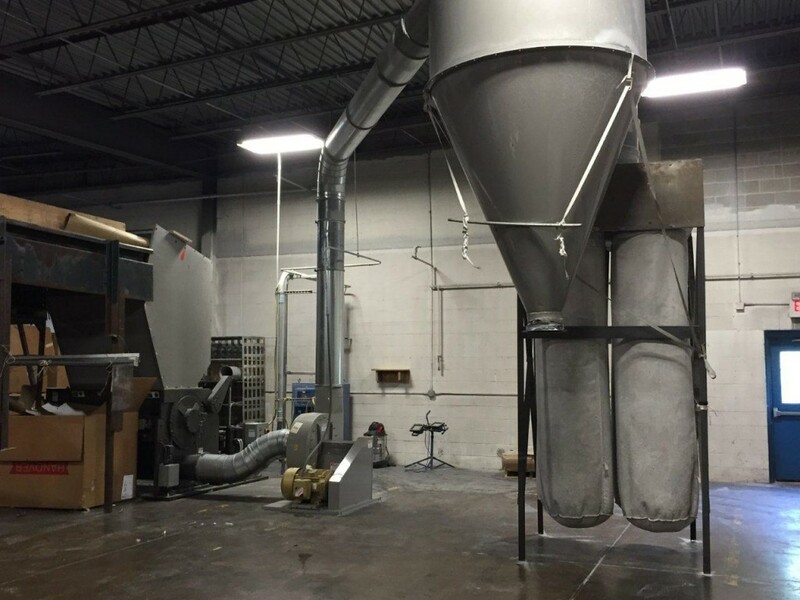 Our facility is FDA certified for grinding of food grade products. Please contact us for more information about our company.